Premium Long Lasting Stainless Water Heater Element 240V 5500 watt for Distilling and Brewing. Premium Stainless Water Heater Element 240V 5500 watt for distilling and brewing. These are long lasting elements designed and built to last for daily use in distilleries. The distillers wash needs to be strained before going into the still to prevent particles sticking to the element and burning. Element includes quad seal gasket. 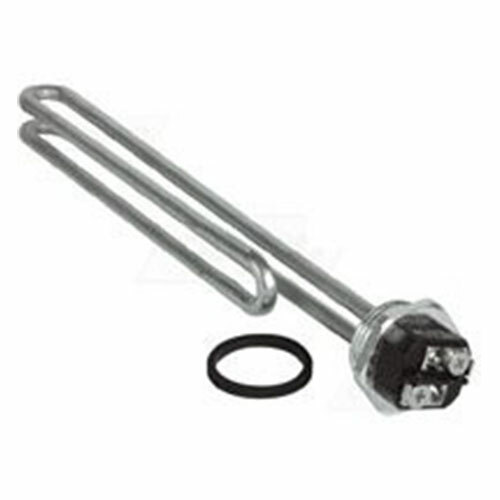 These premium stainless heating element have a 6 month warranty from purchase date. 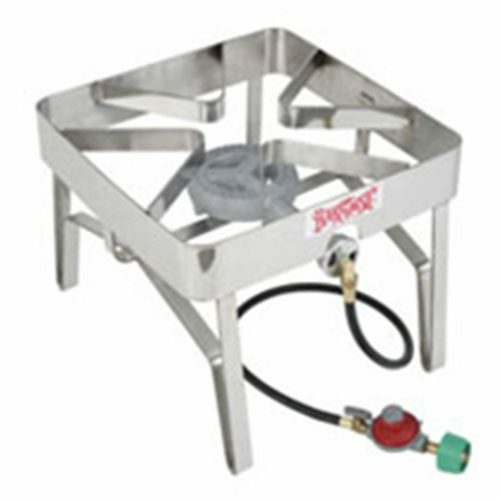 The warranty does not cover the element if it is dry-fired which means powered on when the element is out of liquid. Elements must be submerged in liquid when heating or they will burn out. 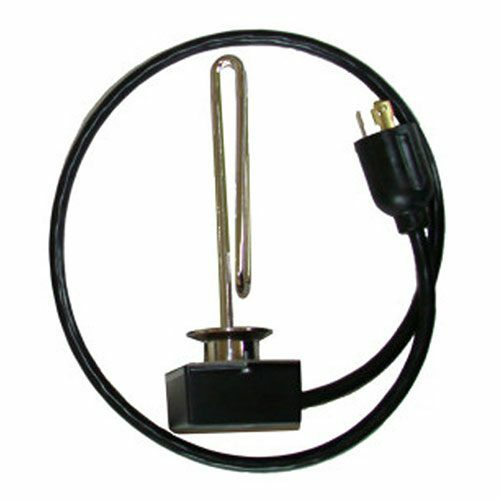 Also available in 2000 watt stainless heating element in 110v 2000W model.